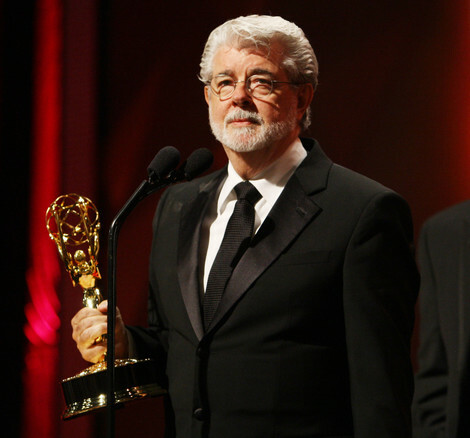 One of the significant contributors to the 'New Hollywood Era' is none other than George Lucas. The former owner and CEO of Lucasfilm, Lucas is a successful American filmmaker. The more we talk about him, the more respect we have for him. Well today, we will enlighten you on his career, achievements, and awards. Further, we will also talk about his net worth, and his primary sources of income. Keep reading to find it out. American filmmaker George Lucas graduated from the University of Southern California. He began his career in the world of movies in 1967, shortly after co-founding American Zoetrope, a film company. In 1971, he directed and wrote an American science fiction, THX 1138. In 1973, his movie American Graffiti came out. Although Lucas had already found success by then, his next big project brought more into his grip. Star Wars, which came out in 1977, became the highest-grossing film in Lucas' career. Later, he made movies such as The Empire Strikes Back, Return of the Jedi, the Indiana Jones Franchise, Raiders of the Lost Ark, Temple of Doom, The Last Crusade, and so on. From the 80s to 90s, the Lucasfilm produced a lot of movies. The original Star Wars trilogy special edition was re-released in 1997, 2004 and 2011. He directed The Phantom Menace in 1999, Attack of the Clones in 2002, Revenge of the Sith in 2005, and Kingdom of the Crystal Skull in 2008. Lucas was also the executive producer of the 2012 movie Red Tails’. Lucas successful career leaves us in no doubt about the fact that he has bagged a lot of awards. The list of Lucas’ nominations is pretty long. Lucas won the Academy Award in 1991. His other awards include Evening Standard British Film Award, Saturn Award, Hugo Award, Golden Raspberry Award, Empire award. He also got inducted in 2006 in the Science Fiction Hall of Fame. He was presented the National Medal of Arts by then President Barack Obama in 2013. In 2015, Lucas was honored as Disney Legend. He got the Life Achievement Award from the American Film Institute in 2005. 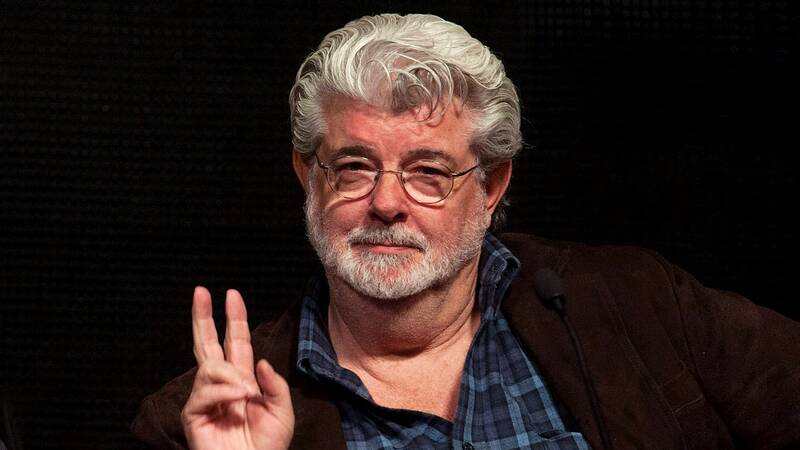 Although Lucas has retired from filmmaking, he owns billions of dollars. We all know that Lucas is the founder of Lucasfilm and Industrial Light & Magic. He served as its CEO until Walt Disney Company bought Lucasfilm for $4 billion in 2012. Also read: American filmmaker George Lucas divorced Marcia Lucas and married Mellody Hobson in 2013. His family has a charitable foundation that has already donated $1 billion. On top of that, he has promised to provide $20 million to the University of Southern California as an endowment of diversity. George Lucas' estimated net worth is $5.5 billion. There’s no doubt that Lucas owns a lot of properties. He lives with his wife Mellody Hobson in San Anselmo, California (CA). In June 2017, Lucas bought an 8,932 square-feet pedigreed estate in bel air for $33 million. We hope George Lucas' story has inspired you a lot because many of his followers take him as an idol. Without him, we would never be blessed with the amazing franchise of Star Wars and Indiana Jones. All thanks to him!